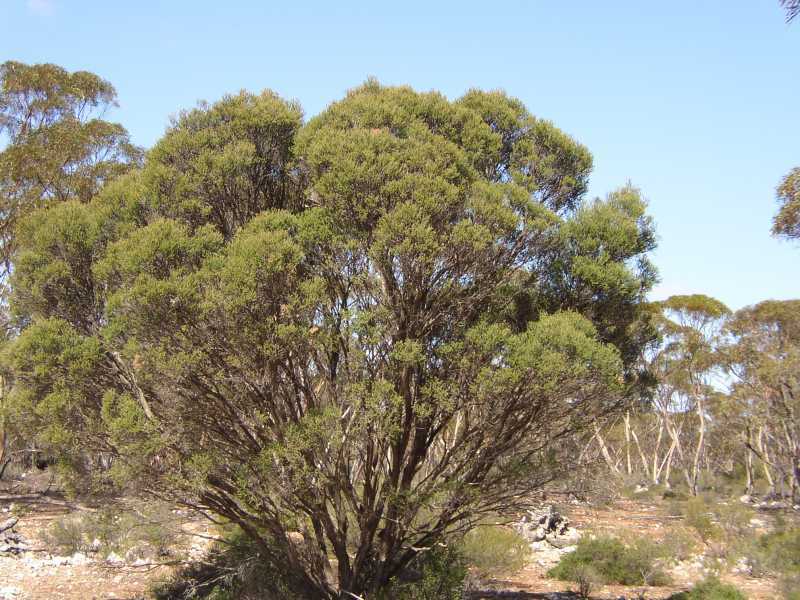 Moonah is unusual in that it is one of the few melaleucas that will grow in dry regions and on limestone. 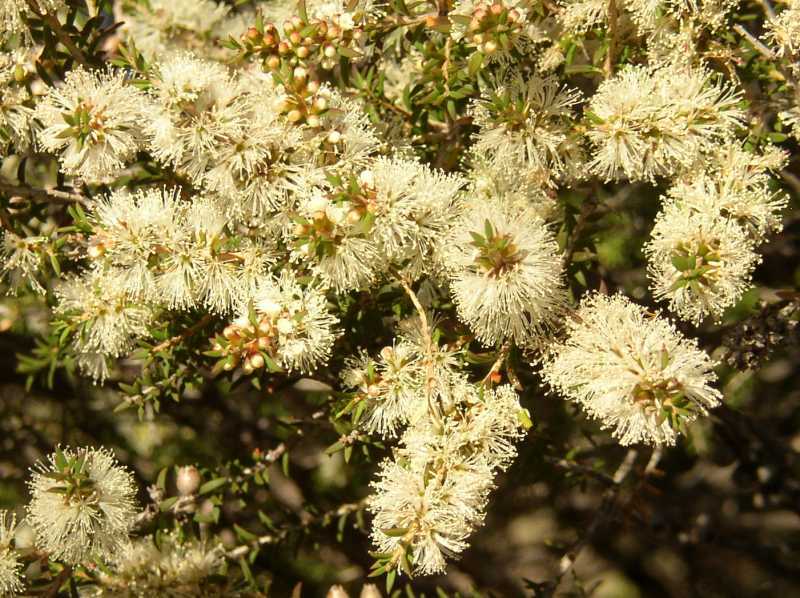 It has very small lance shaped leaves, and white bottlebrush-like flowers that grow in a cluster on the older branches. Because of this habit, the flowers tend to be hidden amongst the leaves. 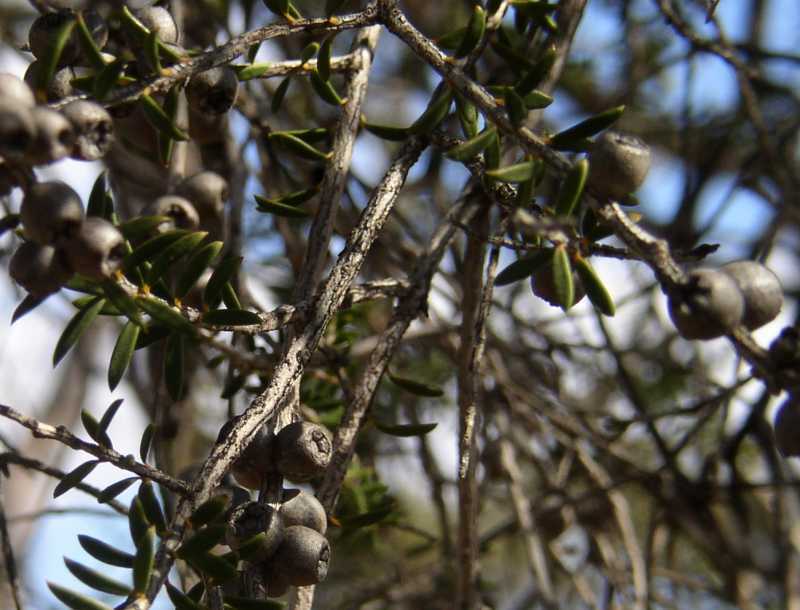 The fruits are small globular capsules. Joy, play, explosion, exuberance, abundance. Aware of heart beat, but not faster than normal. Irritable, in a grumpy way, like a child having a bad day or is tired, it is kind of cute. Can’t decide what I want. Couldn’t find a way to hold my head comfortably. Twisting right foot and ankle, with intense pain. Lightning strike down the spine with pain. Repeated movements, chorea, arms flapping, spastic, with open mouth like a child with asperger’s syndrome, or a simple child, making incoherent sounds. Very sudden attacks of pain with lightning like quality. Being alone, wanting to get away. Strong pulse sensation in left leg below knee on outer side (like tick in eye). Going to clean me out, but it will scrape be dry. Feeling like I was going to loose my senses. Tingling all over my body. There was pain or impression of pain but I could not feel it. Overtaking, lack other viewing for own space. Want to hold one in my hand and feel the softness. Felt pressure on chest, from throat to chest, needed to take a breath. Could not stop my scalp from tingling; wanted to twitch it, out of control. Pressure at top of brow, steep straight line like a razor blade. Agitation in scalp and feet; restless feet towards agitation. Very busy, visual of lots of people. Kept seeing stepping people, very busy. Busy, want to get busy. Heightened sense, a bit nervous, unsure. Need to breathe deeper, aware of breathing into sinuses. Nose starts to block up a bit, felt breathing in nose. Fluttering in the heart area. Tightness, drawing, pulling in left lower jaw. Itchy on right side of mouth and nose, throat, cheek and chest. Abundance, radiating energy, very soft. Thoughts are not here not to follow, playful, desire to do something funny. Letting go, what ever desire to dive deep. Right chin and cheek area. Pain tight elbow, right ankle. Headache at vertex, sharp, stabbing pain, pushing downward. Confusion, chaos, too much going on in the mind. Aggressive sensation, overwhelming, coming at me at first sight of the picture; need to take my eyes away from it many times. Depression, sensation in hypo gastric region, nausea. Fair gone; just a funnel shape where my hair was. Saw myself get up and run out of the room. My middle is missing; my shoulders are on my pelvis, no trunk. Big shield hanging around my waist in front of me; a man’s body. Walking down a cliff into the sea. Slowness, nothing is coming to me. Going down a long corridor that is wavering. I can see the corridor ahead of me as well as around me. The walls are of a gold background with white filigree overlay. Christmas trees, Christmas, idea of enchantment. Rush for space (like you have to be first to have a space). “Pick me”, a child that wants to be seen. In body, feel in sexual organs alive.